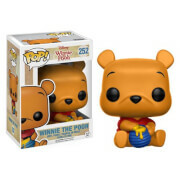 This Winnie The Pooh Eeyore Dorbz Vinyl Figure measures approximately 3-inches tall and comes packaged in a window display box. 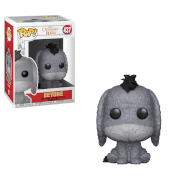 Purchase this “Eeyore" and be in with the chance of receiving the Chase Variant instead, which has a 1 in 6 rarity. 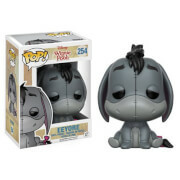 This is completely random - to keep things fair we cannot accept requests for specific variants of this item.